DPF Maintenance Looking to save money – CGON – Ezero 1 is here ! The ezero1 is an on demand Hydrogen producer that adds hydrogen to your regular fuel/mixture. This results in 5-10x faster, cooler burn rate which more of the fuel in the combustion chamber and eliminates almost all waste gasses and deposits and provides better fuel economy, with enhanced performance, throttle and turbo response. 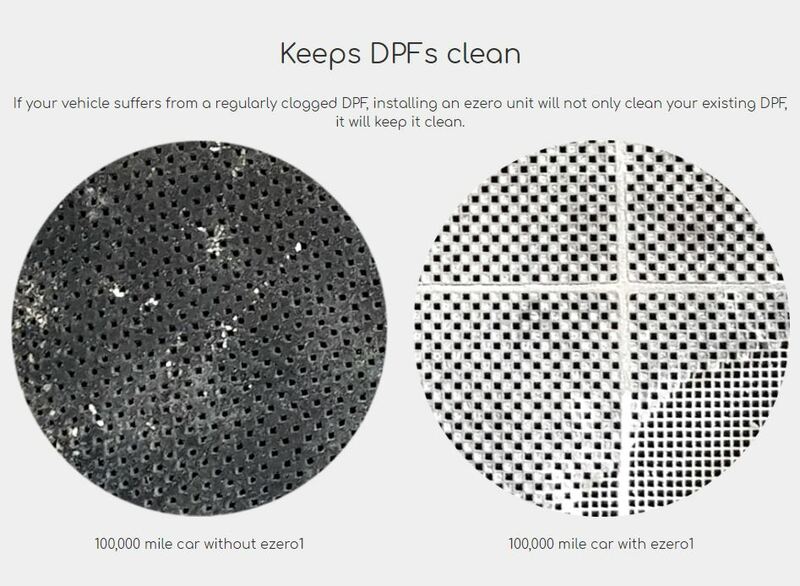 If your vehicle suffers from a regularly clogged DPF, installing an ezero unit will not only clean your existing DPF, it will keep it clean. If regeneration doesn’t function properly it leads to a build up of soot affecting performance and fuel economy, left unattended this will result in a Blocked DPF which can ultimately cause very expensive damage to other engine components. A blocked DPF is also potentially dangerous as it can cause overheating in the exhaust system and cause a fire risk so addressing DPF Maintenance is vital . To prevent this damage most newer vehicles will go into “Limp Home” safety mode at this stage, meaning the vehicle will have minimum power barely sufficient to crawl home. For regeneration to take place it requires the vehicle to be driven regularly at some speed on open roads e.g. motorway driving, typically driving at around 2500 RPM for approx 30 mins at least once a month, this will keep things working. 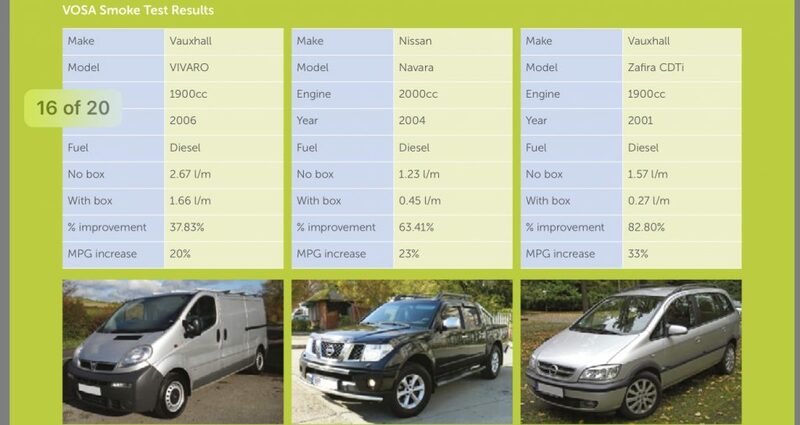 However, many diesel vehicles are used primarily in urban areas or on short stop start journeys e.g. 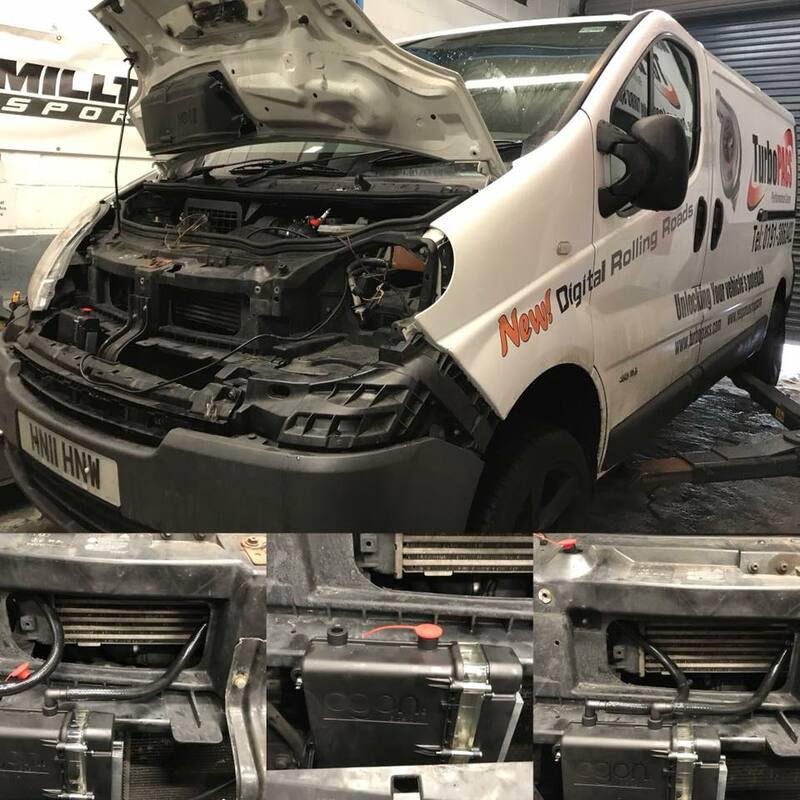 local deliveries, taxi’s, school runs etc and many have auto gearbox, so the vehicle does not get the chance to heat up sufficiently and is unable to carry out a full regeneration process. By the time your DPF warning lights are visible your DPF will already be significantly blocked. Forced regeneration by a garage or a “blast down the motorway” is not likely to cure the problem, these only work as preventative maintenance.